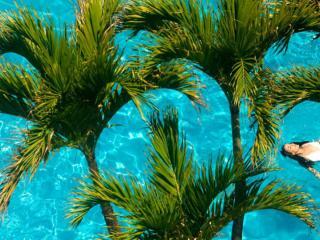 Hawaii; the unearthly surfers paradise renowned for it’s stunning natural beauty and world-class resorts. Whether you're a thrill seeker or poolside sleeper, Hawaii’s network of unique tropical islands are abundant with remarkable attractions and sandy stretches of beach. Regardless of if you're travelling to get away or you’ve come for the adventure, Hawaii’s eight islands offer visitors a spectacular environment equipped for every kind of holiday. 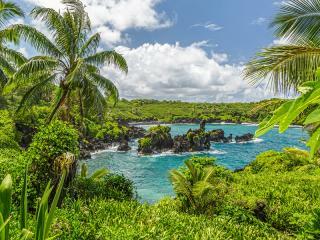 While the four islands of Oahu, Maui, Kaua’i and Hawaii Island (the Big Island), famous for their golden beaches and extraordinary surf, draw the most tourists, consider checking out the lesser known islands of Lanai and Molokai for 'Hawaii off-the-beaten-track'. Home to Hawaii’s capital city of Honolulu and the beachside neighbourhood of Waikiki, Oahu is a cultural melting pot with a thriving community. The third largest Hawaiian Island, Oahu fuses contemporary American culture with traditional Hawaiian values, making for dynamic holiday experience. The second largest Hawaiian island, Maui is renowned for it’s expansive beaches, breathtaking sunsets and verdant valleys. 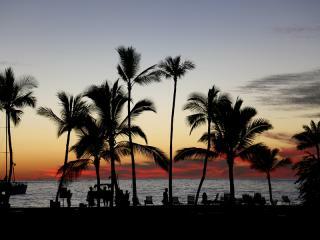 Offering myriad activities for the adventurers and beach-sleepers alike, Maui is a natural playground. Referred to as the ‘Garden Island’, Kaua’i offers visitors an unearthly experience as they enjoy jagged cliffs, plunging waterfalls and active volcanoes. Lush valleys and vast canyons collide on this extraordinary island, a seriously exciting place to experience. 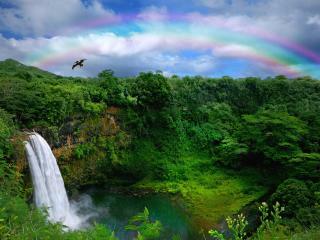 The largest island in Hawaii’s archipelago, Hawaii Island (known as the ‘Big Island’) offers visitors extreme diversity. Covering four unique climate zones, travellers can jump from snowy Maunakea to tropical rainforest, and encounter molten lava and mammoth waves somewhere in between. A cosmopolitan metropolis, Honolulu is the vivid capital city of Hawaii. Home to the enormously popular Waikiki Beach, Honolulu is the first stop for visitors of the state, setting the scene for an exciting holiday. 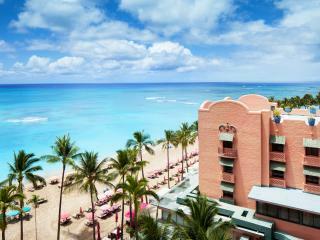 Boasting many of Hawaii’s favourite resorts and hotels, Honolulu also serves up some of America’s best cuisine. 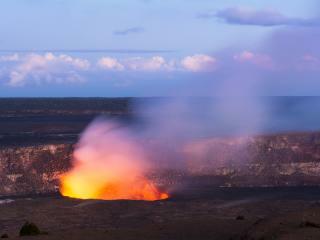 Located almost 50km to Hilo's southwest, the heritage listed Volcanoes National Park is home to some of the most active volcanoes on the planet, including Kilauea which has been consistently erupting since 1983.